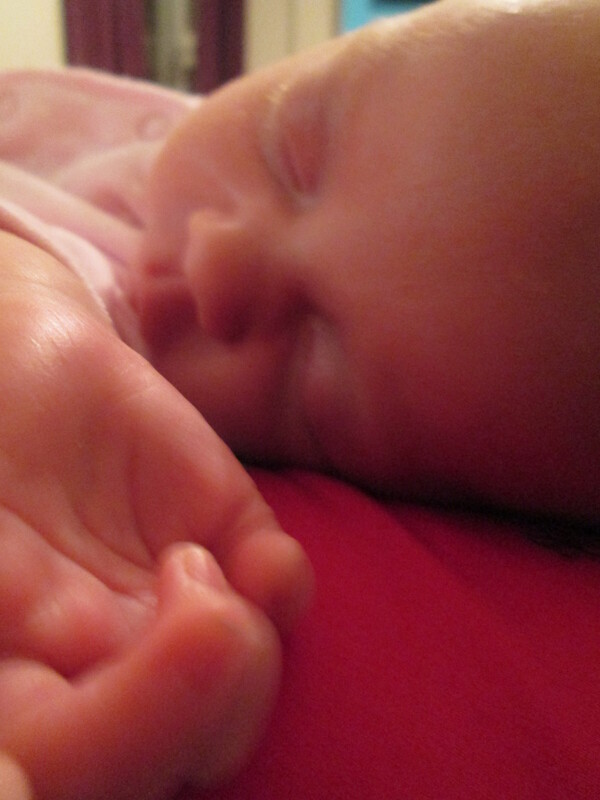 There's nothing more gorgeous that tiny little fingers & toes. So beautiful. I never want to put them down when they're like this!